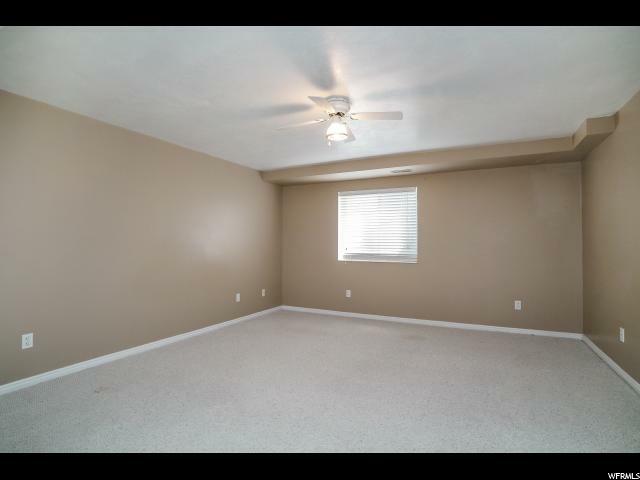 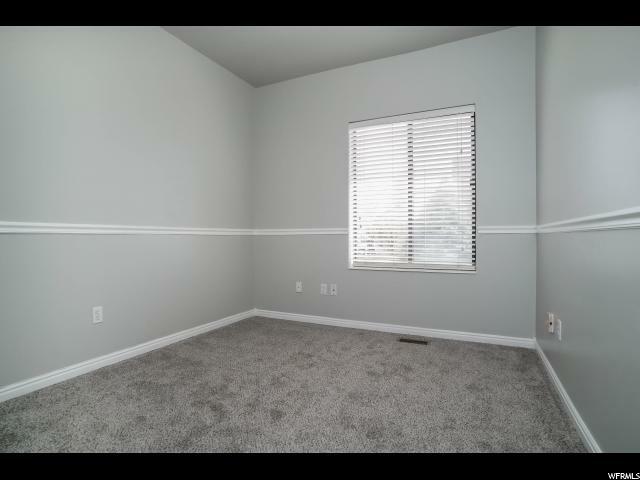 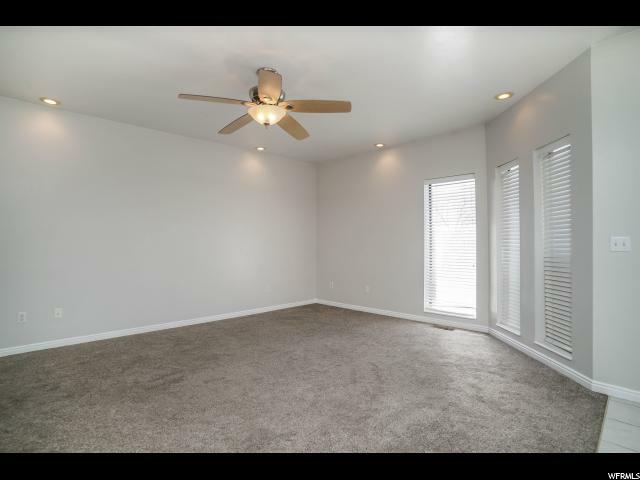 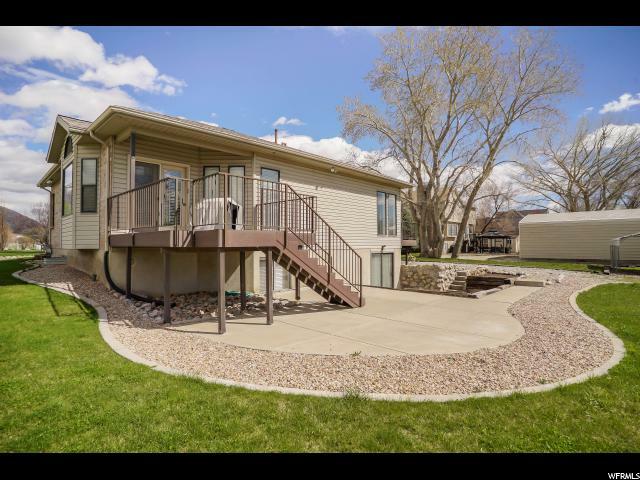 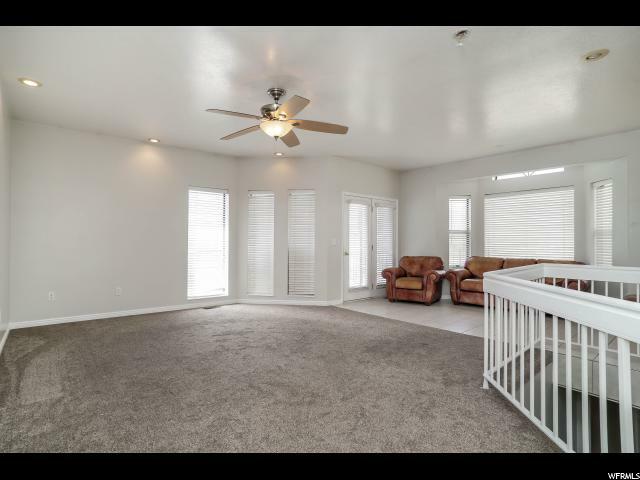 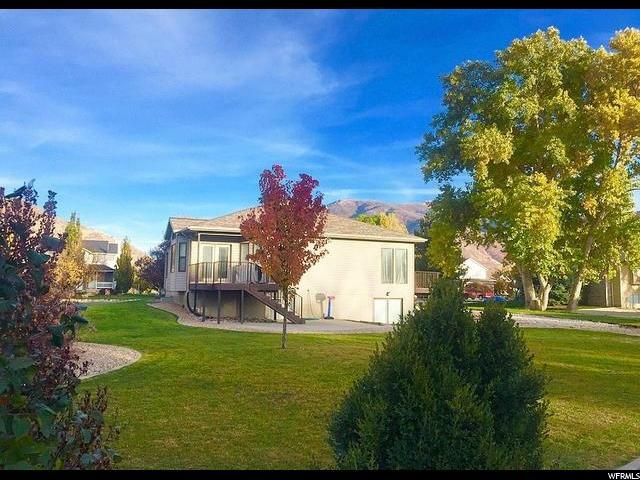 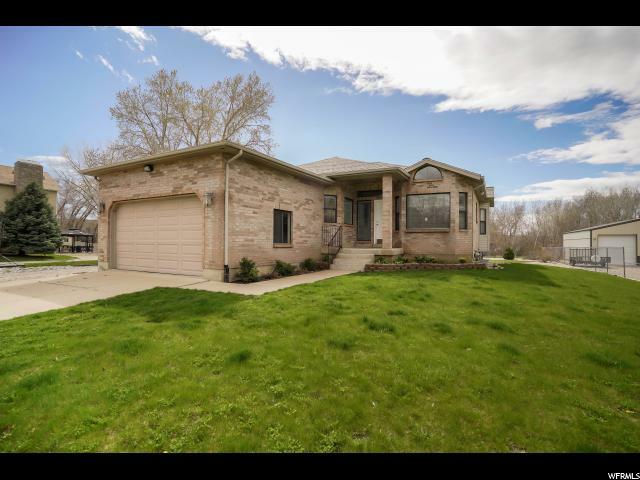 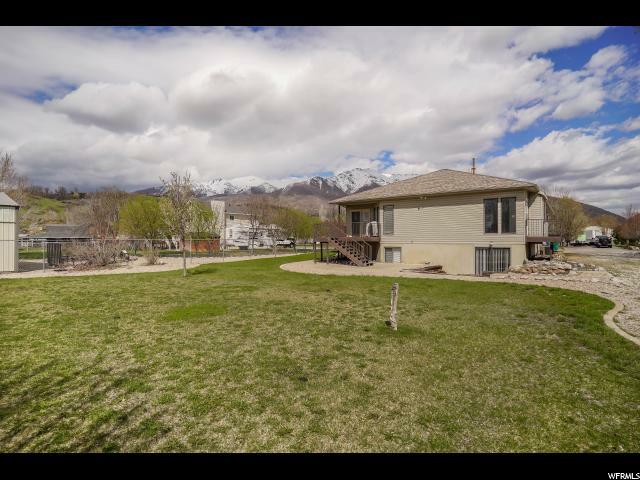 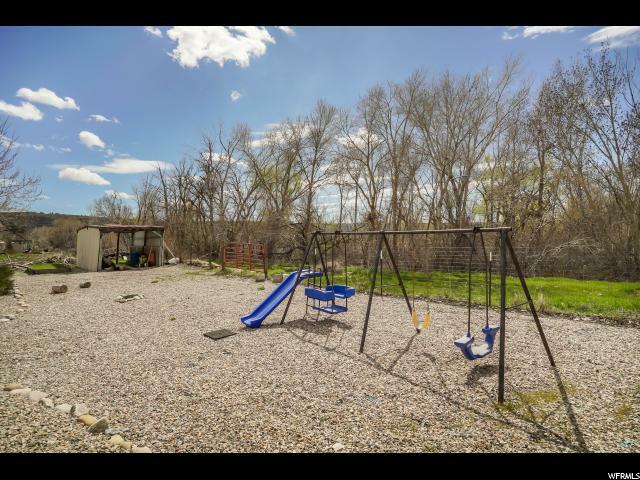 Come home to Uintah at the mouth of the Weber Canyon, close to so many recreational activities, with easy access to freeways, and shopping, yet tucked away! 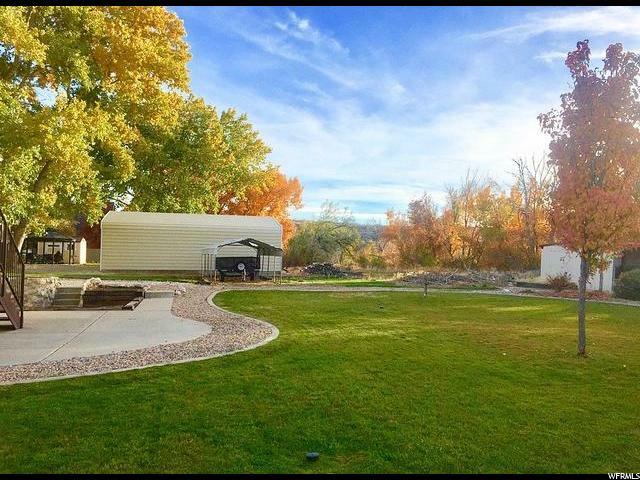 This house makes it seem that you've found your own little piece of paradise! 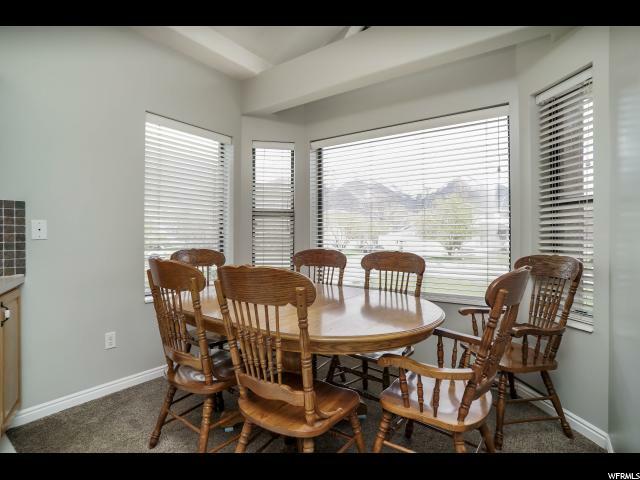 Location is WONDERFUL! 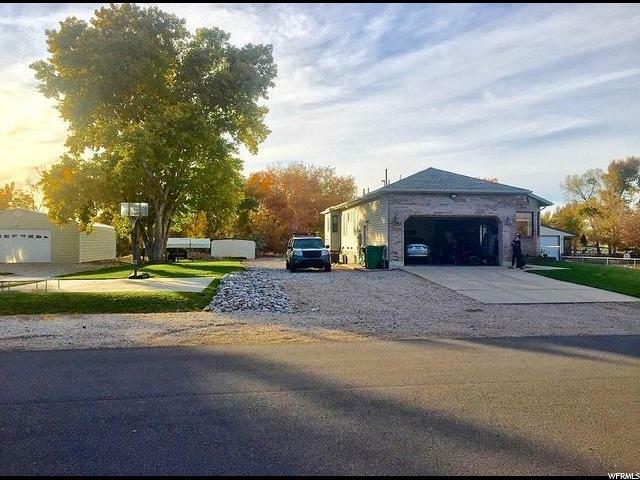 You will fall in love when you drive there! 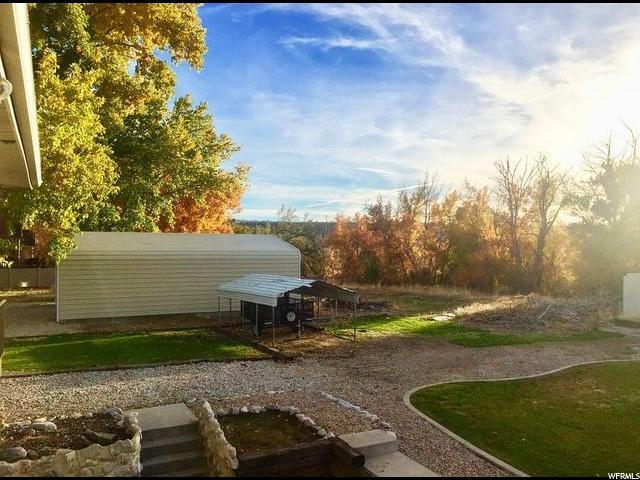 Original owners took very good care of this beautiful rambler on horse property with secondary pressurized irrigation. 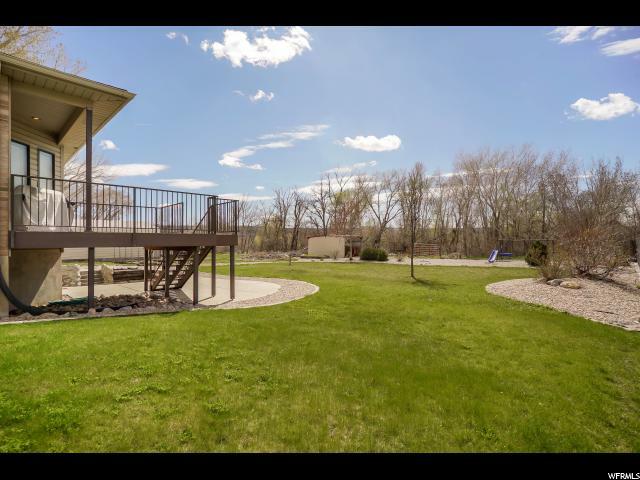 Enjoy the beautiful deck, patio, and landscaped yard with green grass, which borders green space and river access. 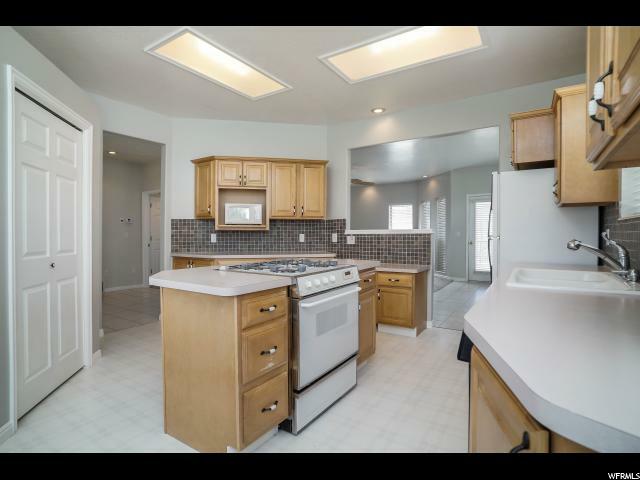 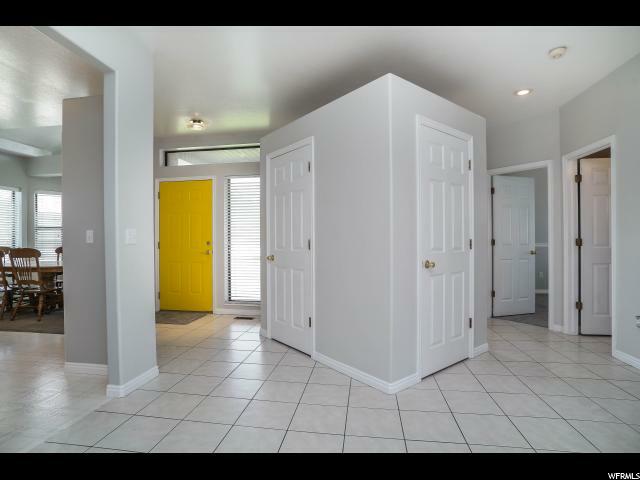 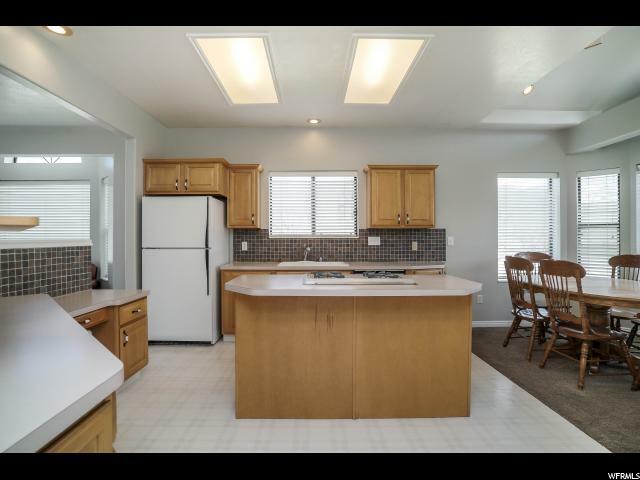 Enjoy the large kitchen open to family room with 9' ceilings. 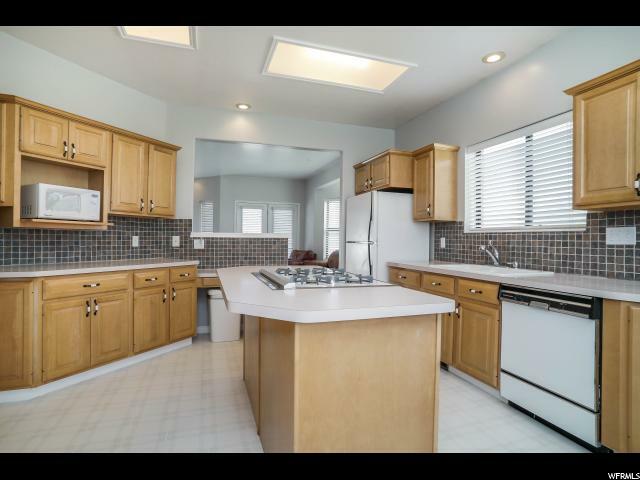 Gas range and beautiful maple cabinetry. 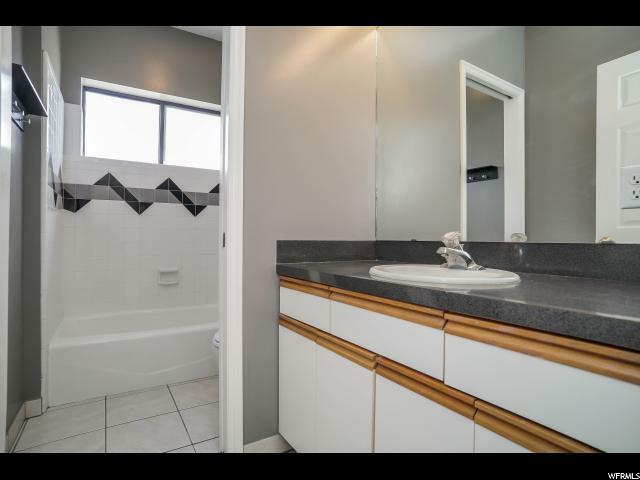 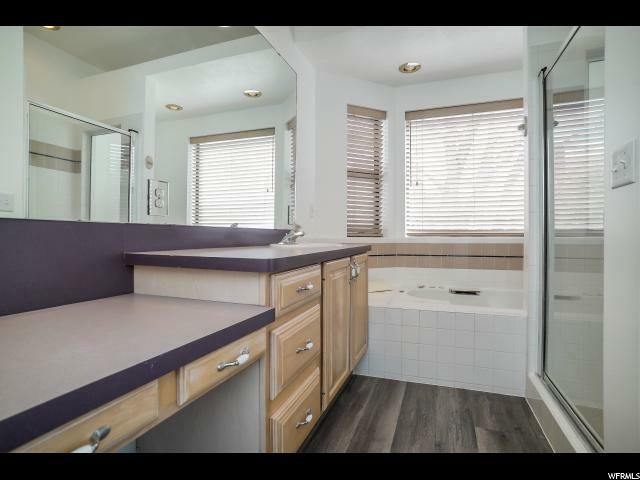 Separate jetted tub/shower in master, with walk-in closet. 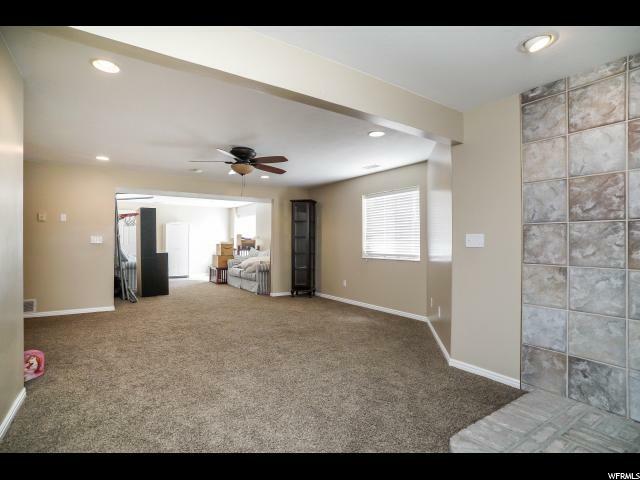 Basement has a separate entrance, 2 extra-large bedrooms, as well as an extra large family room ready to add wood-burning stove. 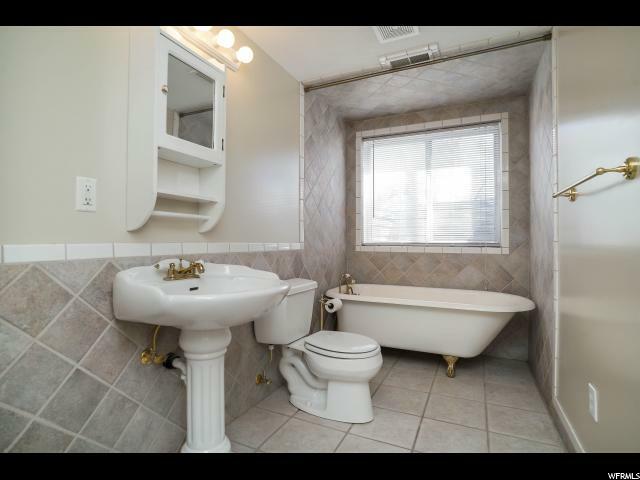 Original claw foot tub was moved to the property when the basement was finished, and you will LOVE it!. 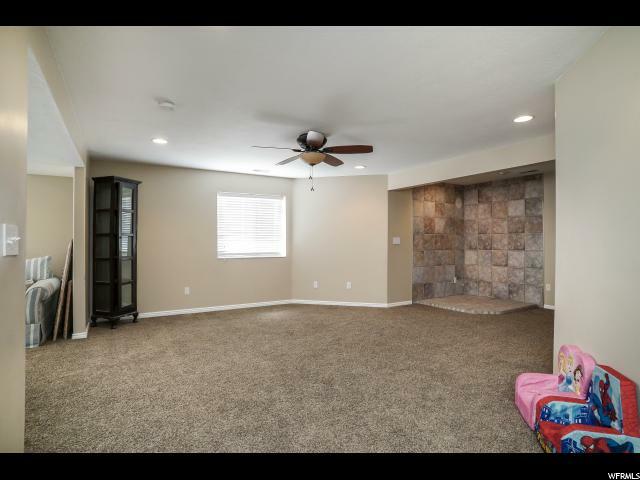 Salon in basement could be converted to a craft room, wet bar, kitchenette, or office space. 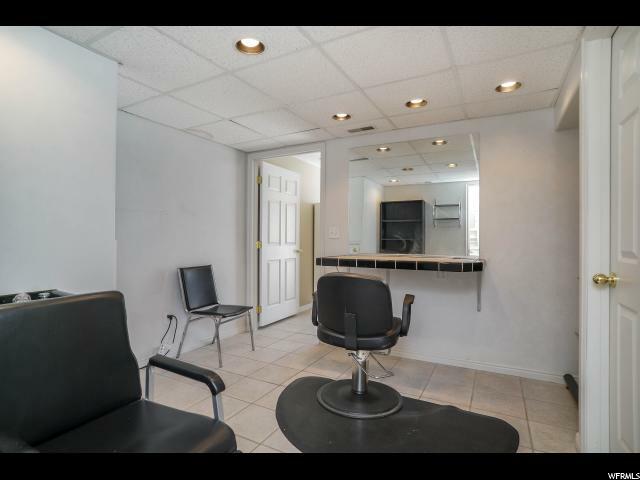 If you are looking for a salon, it is a PERFECT set up with the separate entrance to the basement. 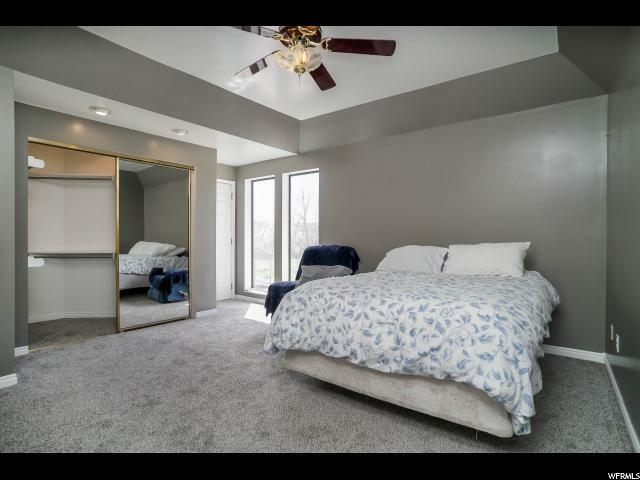 Thank you for looking at this one! 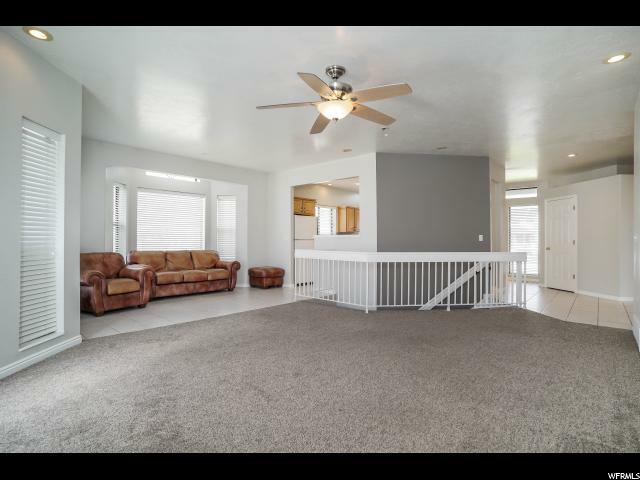 It may just be your next home! 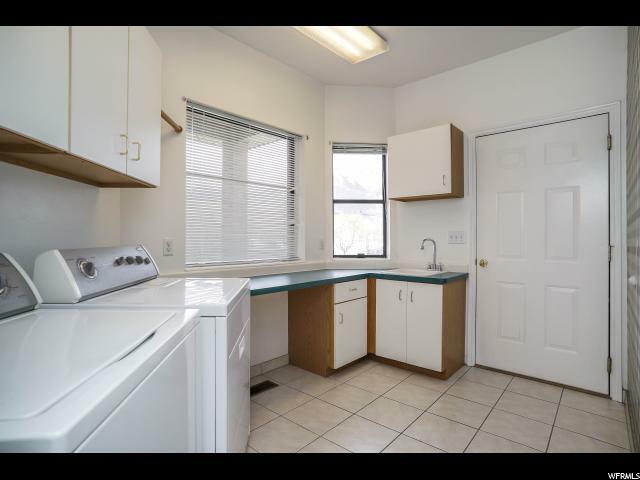 Home Warranty is included! 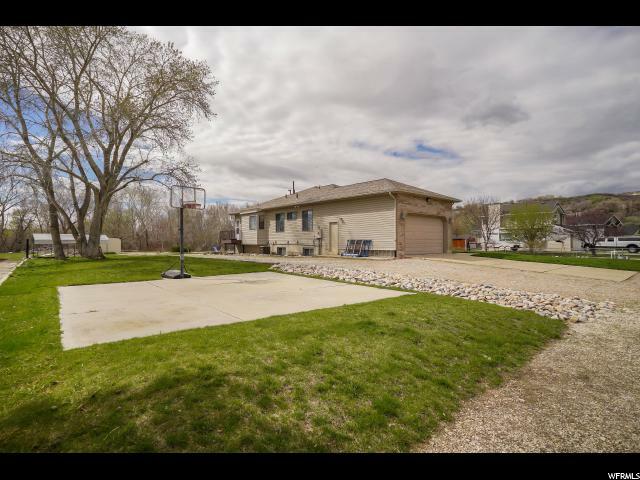 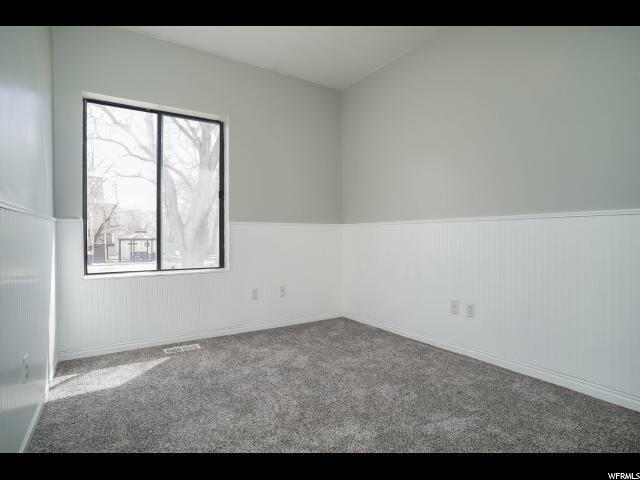 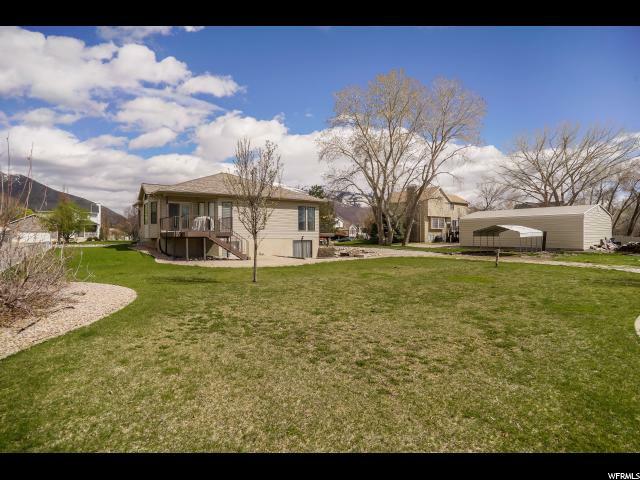 I would like more information regarding the property at 6763 S 1540 E, Uintah UT 84405 - (MLS #1593032).